Vise has developed this accessory bag to have multiple pockets so the bowler can organize all of their accessories. 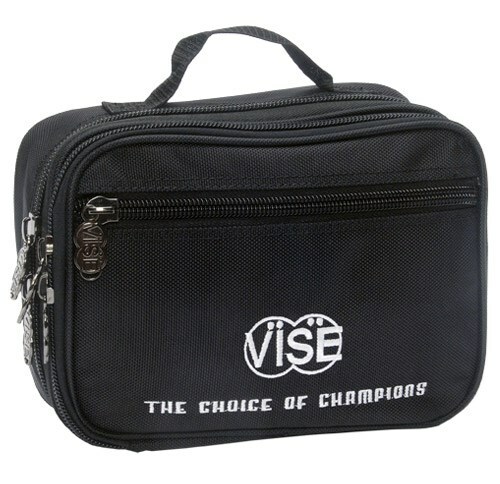 Due to the time it takes to produce the Vise Accessory Bag Black ball it will ship in immediately. We cannot ship this ball outside the United States.